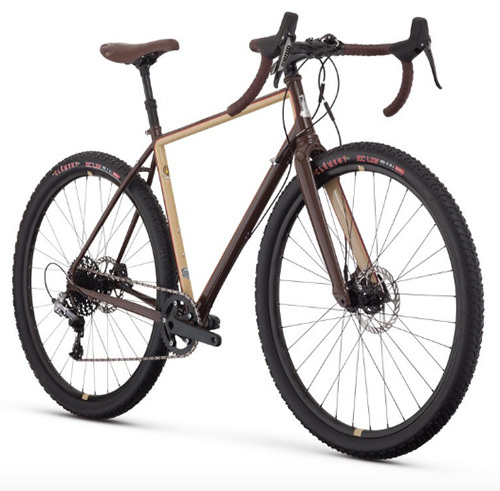 Fortified Invincible 8-Speed Review. Is It Worth Buying? Actually, the concept of Fortified’s Invincible 8-speed hybrid bike is quite interesting. 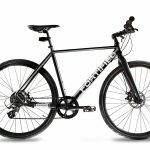 Fortified builds hybrid bikes which in their words are beautiful, rugged rides that are hard to steal. Yeah? Rust-proof frame and chain: Both are quite bulletproof, and since the chain is rust proof, you don’t need to worry about oiling it too often. The frame is made from 6061 Aluminum. 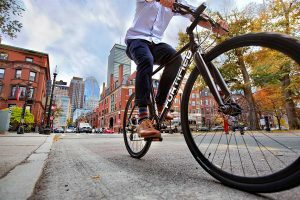 Puncture-resistant tires: This best hybrid bike has puncture-resistant tires. 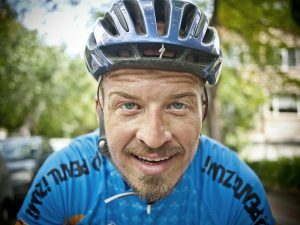 This means that you don’t need to worry about getting a flat and having to push your bike back. the seat, handlebars, water bottle holder, and stem. Front wheels are some of the easiest goods to steal. Therefore on wheels, Fortified uses so called Delta locking hardware. If you want to remove the front wheel, you will need a special tool. 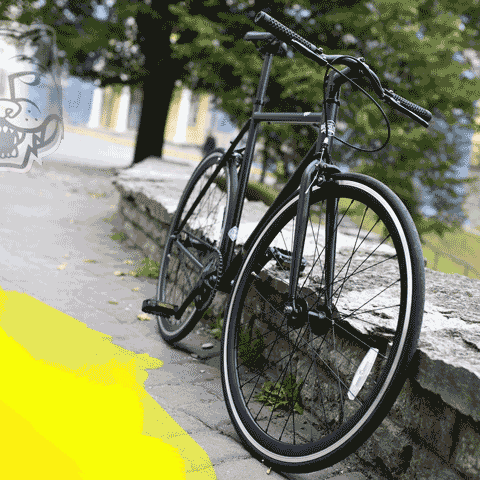 U-Lock: The main component of steal-proof bike is of course solid and strong lock here. As you can see, Fortified has added a nice list of things to the bike in order for it to survive in the city. However, there’s more! 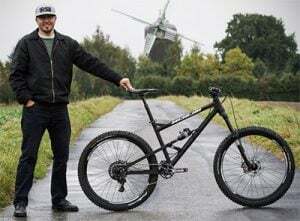 Let’s have a look at what makes this bike by Fortified the winner of best hybrid bike in this price scale. Fortified’s spec list is quite decent. 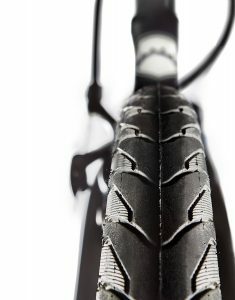 It runs on 700c wheels (32mm wide) like most hybrid bikes, and employs Tektro disc brakes to stop it when needed. The frame is made of 6061 aluminum creating a strong base for the whole bike which only weights 26 pounds! For a bullet-proof bike, that is lighter than we expected. However, they have set the weight limit to 270 pounds. The light selection on this bike is something we like because of the fact it is well advised. There are front and rear lights with different light power. 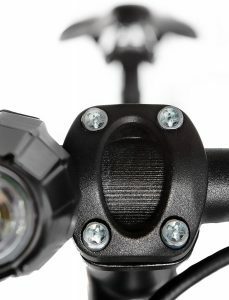 The front put out 150 or 300 lumens, for rear, the light can put out 30 or 60 lumens. You can also buy a two-pack of the front and back lights for 300 / 60 lumen or for 150 / 30 lumen. This Fortified bike has three sizes – Small for 5’2“-5’6“, Medium for 5’7-5’1“, and large from 6’0“-6’4“. Thanks to this variety, everyone should be able to find a perfect fit for themselves. NOTE: This bike comes without the cool Fortified front and rear lights. They offer 150 and 300 lumen lights for the front, and 60 or 30 lumen ones for the rear. They can be bought separately here. Fortified Bicycles actually tells you that you should assemble your bike by yourself! The reason behind this statement is the fact that it is very easy to do thanks to a good instructions manual. However, they also state that if you’re not confident doing it, order the Amazon bike assembly. theft protection and someone seals your bike or a component, you’ll get a new bike or component for free. 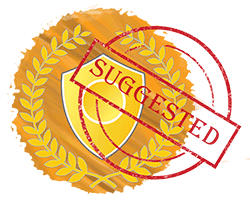 The Fortified Invincible has very high ratings from verified purchasers. People point out that bike is lightweight, solid, worry free, rolls and handles nicely, and so on. Many of them also point out that the customer service is great. Whenever you are having any problems, customers say that the communication is on a very high level. 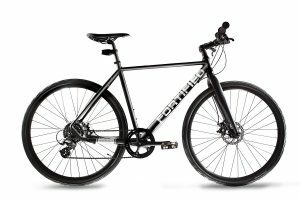 For us, all of this confirms that this bike by Fortified is one of the best hybrid bikes in this range. 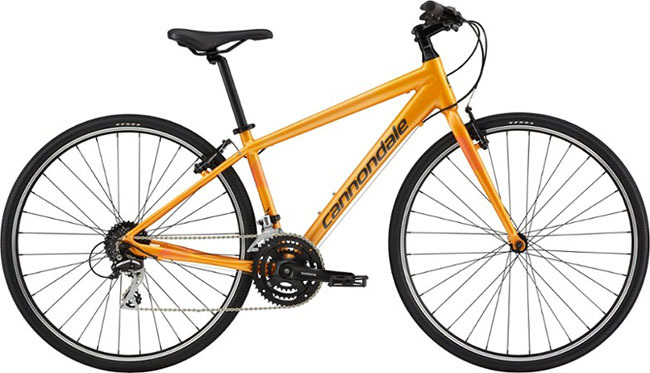 Of course, what’s most important, it’s not just an ordinary hybrid bike, but also one that is hard to steal, and is of bulletproof build quality!